I don’t own a grill. I know that seems somehow blasphemous to both the gods of summer and the gods of food, but it’s true. Not even a George Foreman. To clarify, I know how to grill and grew up in a household where the grill was gassed up all 12 months of the year. But since I don’t have any space at my house for one of my own, I make do indoors with a grill pan and a flat cast-iron skillet. Since I have to substitute for the rich dynamic flavor of grilled meats, I’m fond of using dry rubs to give my indoor meats some extra oomph. 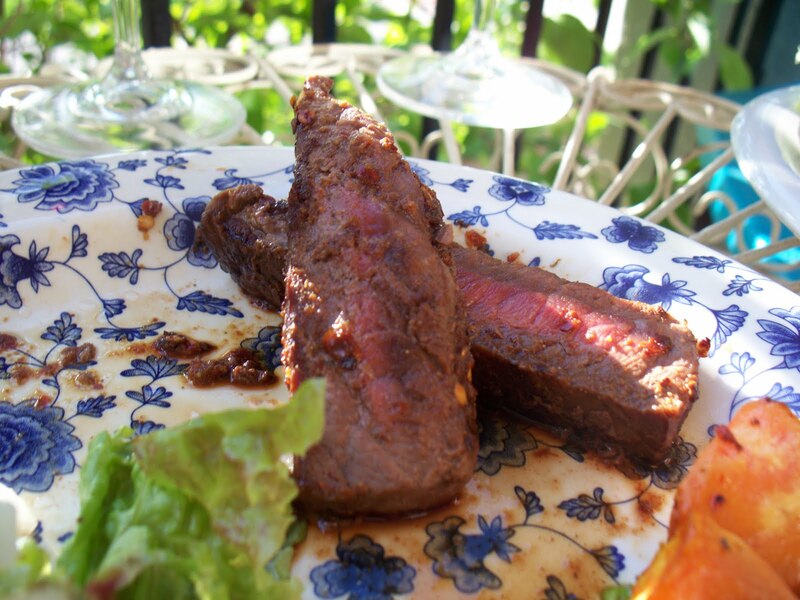 Today’s recipe is for spicy steak, as the full flavors of the following spices lend themselves well to a rich piece of red meat. 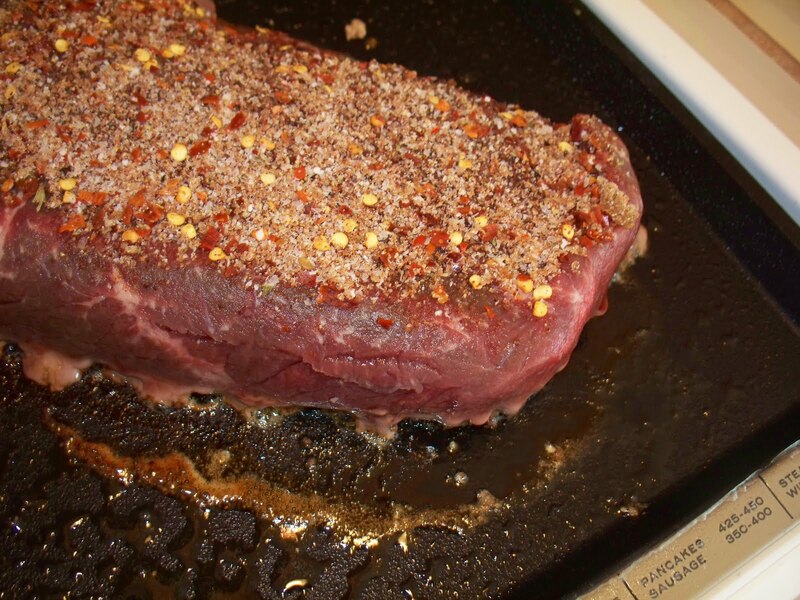 Dry rubs also do wonders to breathe new life into cheaper or tougher pieces of meat. Let the steak come to room temperature before cooking. 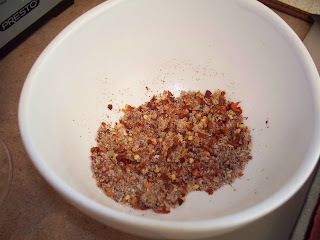 *I rarely measure my spices so I recommend starting off small as you can always add more later to make it fit your taste to become more or less spicy, garlicky, peppery, etc. 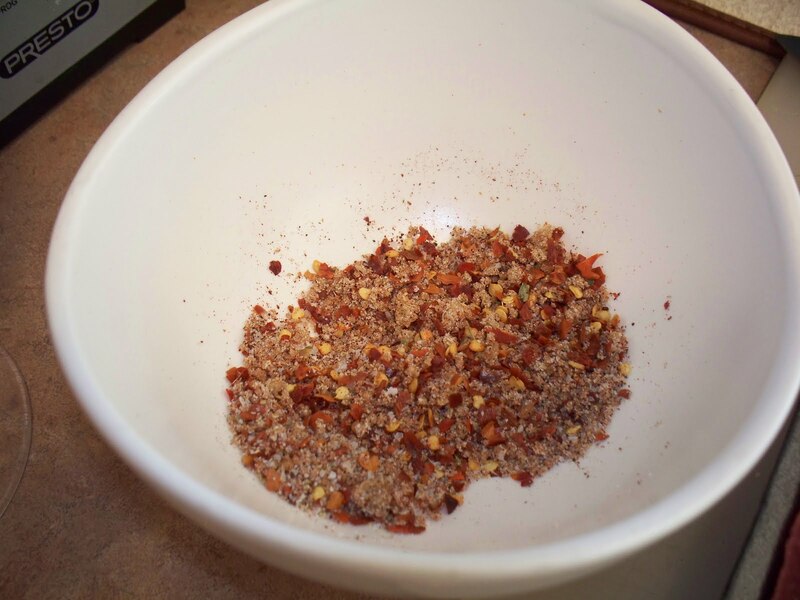 In a smaller bowl, mix all the spices together with a spoon until evenly combined. Using your fingers, grab large pinches of the dry rub mixture and rub it into the steak. When the first side is evenly coated with rub, flip it over and evenly cover the other side of the meat. Use all of the dry rub. Or heat a large cooking-spray coated skillet or cast iron skillet over medium to medium-high heat and cook until desired doneness (ours are cooked to medium), scraping away any fat that cooks off. 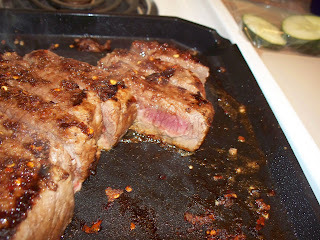 Remove from heat and let rest a few minutes before slicing. Cut against the grain before serving. This is AWESOME in salad! gluten free, grill, leah charney, steak, younique eats. Bookmark the permalink. Post a comment or leave a trackback: Trackback URL.